(BGF) – The Boston Global Forum (BGF) is pleased to announce the launch of its Global Media Award. The Global Media Award will honor persons, organizations, or products that have a significant positive impact on media and society. The award is comprised three categories will change yearly, meaning that three winners will be selected annually. The award process will begin with the public submitting nominations to the Boston Global Forum website. Each nomination will recognize the impact a product has had throughout the previous year; therefore, the 2014 Global Media Awards will recognize products from three categories that had a significant impact on society throughout calendar year 2013. Once the nominating process closes, a jury made up of Boston Global Forum leaders will make the final decisions. The winners of the Global Media Award will be selected by a jury consisting of: Governor Michael Dukakis; The Honorable Vaira Vike-Freiberga, Latvia’s president, and President of World Leadership Alliance Club de Madrid; Harvard Professors Joseph Nye, Thomas Patterson, and John Quelch; and Dean of College of Communications, Boston University Professor, Thomas Fiedler etc. Building upon its tradition of public engagement, the Boston Global Forum seeks nominations in three categories from the global community for products that have made a significant contribution to society. Best Content Production – this product will positively influence and/or affect the way people receive information, make the world more peaceful, prosperous, and humanity. The product can be from any realm; radio, television, internet, print media, blogs; etc. – Best solution to protect stealing information , account etc . 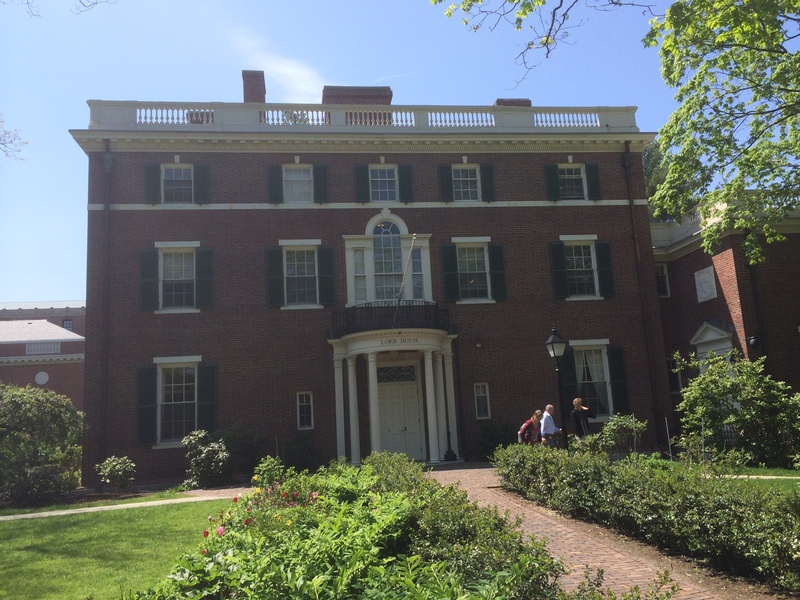 The Boston Global Forum will formally recognize the winners of the Global Media Awards in a ceremony on October 03, 2014, at the Loeb House, which is a historic residence that has housed many of Harvard’s former presidents.